The Gucci Gang has been "kept back" a year. Gucci Mane is relishing being in a less submissive role at this juncture in his career. With a lot less to prove and a biopic well on its way, the rapper/mogul is resigned to playing the field like an affluent member of society. Who cares if he lost out on Lil Pump's signature in March. It doesn't preclude him from doing business with the young snapper. Far from it, Warner Bros. would book the flight and accommodations if need be. 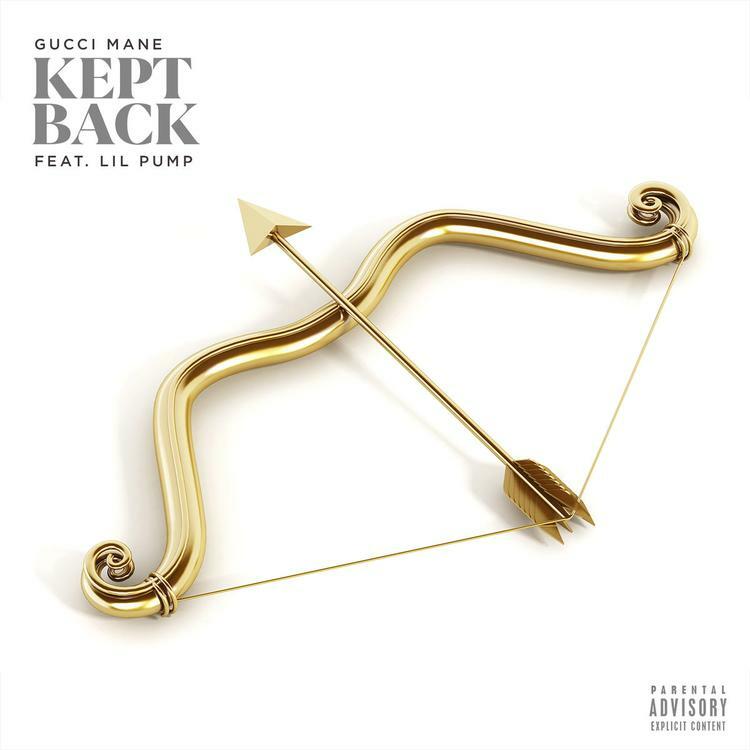 "Kept Back" is just the record to forge the synthesis between Gucci Mane's ironclad image and a new rap frontier led by Pump and rappers of the like. The single could very well find itself on Gucci Mane's final tracklist for Evil Genius and Eskimo Boys Vol. 1. Gucci Mane spoke with Zane Lowe about the prospect of seeing the album finalized in the coming months. "I really just been compiling a bunch of songs, listening to beats," Gucci told Lowe. "I went in with Metro, I did a bunch of songs with Southside, C.N.O.T.E. I just really wanted to just have a chance to almost make a mixtape worth of songs with all the producers that I like." Gucci has about 60-70 songs to whittle down to a more presentable package. Check out "Kept Back" & comment below. Pell Comes Through With His Latest Track "Fallback"